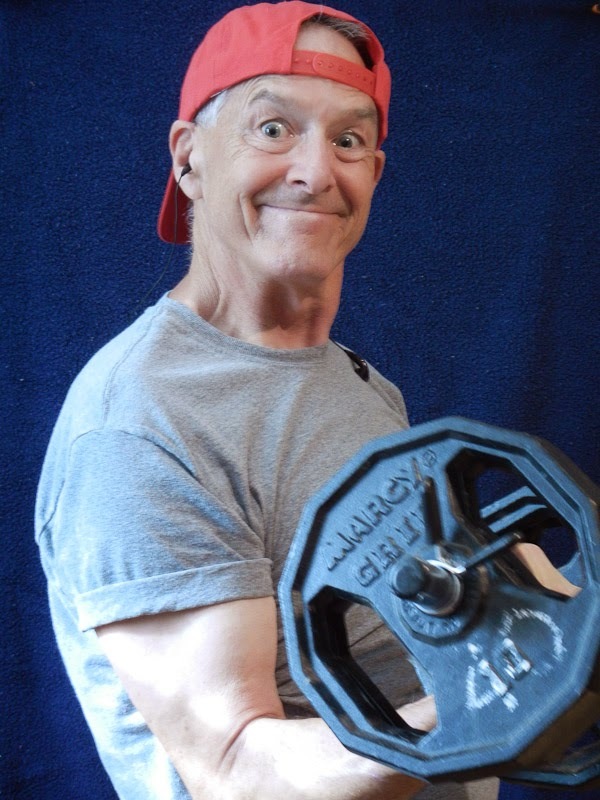 I'd like to get back to the shape I was in a days shortly before my epic shoulder catastrophe. Below is is my parody -- left (in many ways) -- of GOP House member Paul Ryan's 2012 photo shoot for Time magazine. 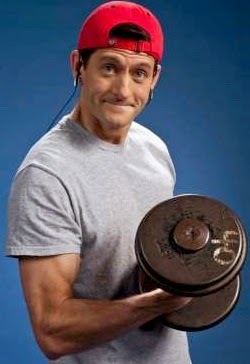 (WaPo: Best weight-lifting-in-backwards-hat shot of Paul Ryan yet).